Could there be better news than these? 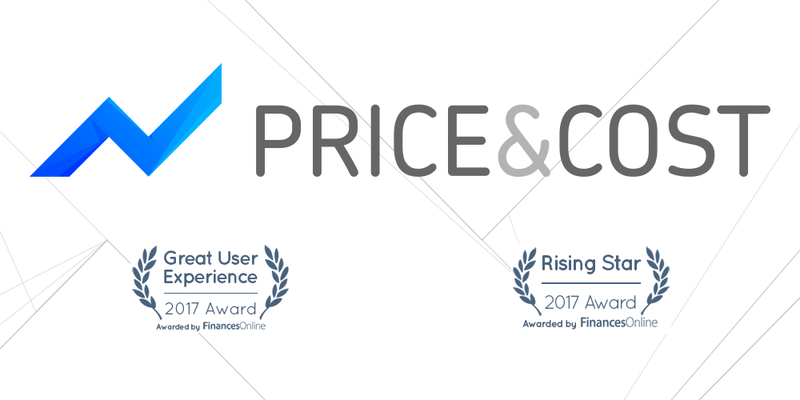 Price&Cost is now one of FinancesOnline’s most recommended budgeting apps for 2017, standing proudly in line with some of the oldest and best known accounting systems on the market. Every startup in the world (well, almost) has this ultimate dream - get into Techstars. It’s justified - 75% of teams raise seed funding straight after the Techstars Demo Day. We aren’t any different and decided to apply to Techstars London. But a mandatory field on any application is a short video introducing the team. 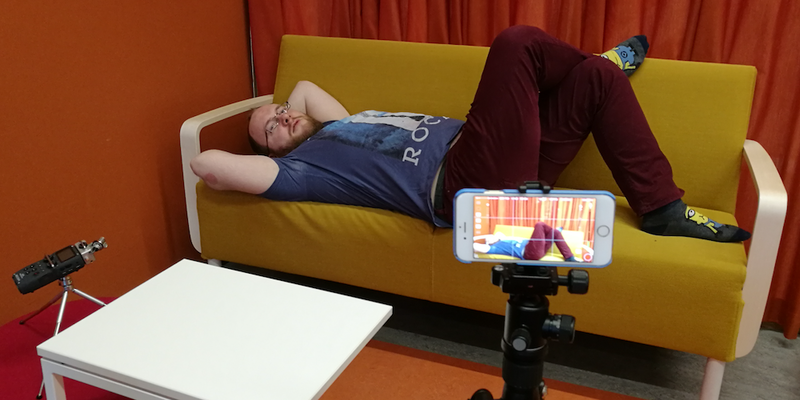 Here's how we've made our Techstars team video.